Exloc Instruments (UK) Ltd are pleased to provide Functional Safety Engineer (TÜV Rheinland) vocational Training for Safety Instrumented System Professionals, presented by Worldwide renowned Functional Safety Expert, Tino Vande Capelle. G.M. 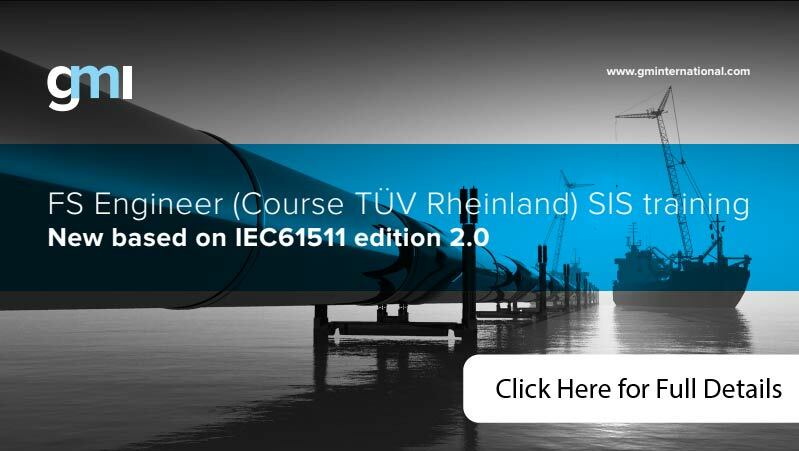 International is a course promoter of the TÜV Rheinland Functional Safety Program for Safety Instrumented Systems (SIS) trainings. The course focuses on functional safety aspects for the process, oil & gas, and chemical industries according to IEC 61508 and IEC 61511. See below for more information. That anybody involved in safety lifecycle activities shall be competent to carry out the activities for which they are accountable. That a procedure shall be in place to manage competence of all those involved in the SIS life cycle. That a periodic assessments shall be carried out to document the competence of individuals against the activities they are performing and on change of an individual within a role. Take advantage of this course, examination and certification to prove your clients, peers and management, your competency in the field of Functional Safety. Success in the final examination certifies your functional safety knowledge on your personal name, adding a great value to your professional career and image. 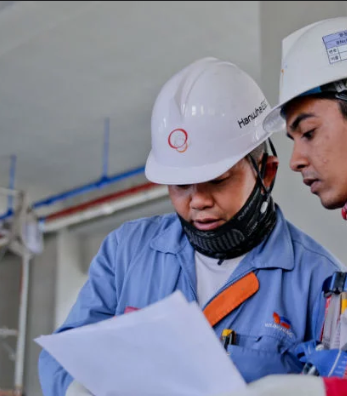 The main objective is to provide all engineers involved in safety instrumented systems with elementary and necessary knowledge about functional safety, based on the leading international functional safety standards IEC 61508 and IEC 61511. 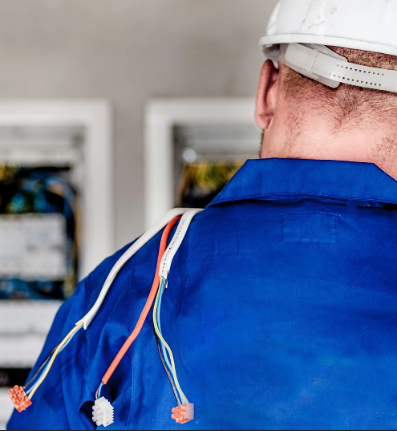 A second objective is to give anybody attending the course the opportunity to have his or her functional safety competency confirmed by the TÜV Rheinland upon successfully passing the exam. Tino is providing ‘INDEPENDENT’ Functional Safety (FS) Consultancy as freelance & self-employed. Capitalizing on his 30+ years of process safety sector experience, offers a unique and practical approach of the IEC 61508:2010 & IEC61511:2016 FS standards in the industry. Tino has trained Functional Safety for more than 2500+ engineers in 150 different classes worldwide and still counting. Tino is a Senior FS Expert (TÜV Rheinland, ID#109/05) & Trainer for Safety Instrumented Systems (SIS) of the TÜV Rheinland Functional Safety Program as an accepted course provider. He joined the program from the first year in 2005 and is currently number 2 on the list of all trainers on the TÜV Rheinland website (www.tuvasi.com). “Safety Instrumented System” SIL Manual (4th edition) is now available. The experience in safety and electronics acquired during the years has lead G.M. International to the writing of a comprehensive manual on IEC61508 and IEC 61511. This effort has already proven in the first two editions, to be a great benefit for engineers, maintenance personnel and whoever wishes to approach the concept of functional safety.